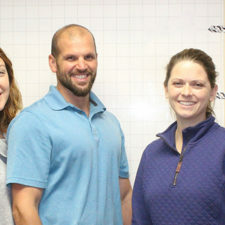 Personalized Patient Care that only experience can provide. 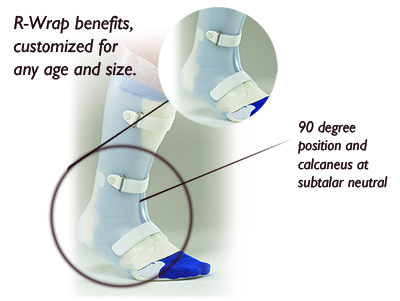 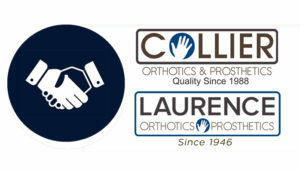 Located in Sacramento, CA, Collier Orthotics and Prosthetics is here to help patients find orthotic or prosthetic solutions based on their needs and goals for daily activity. 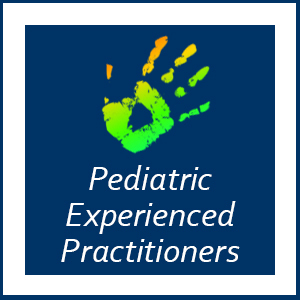 Pediatric and Bilingual Practitioners available. 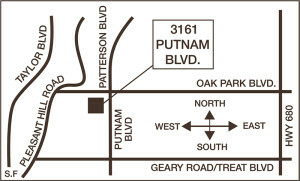 Our First Priority is Patient Care.